Placements.io, the revenue management system for publishers, announced a series of significant new client wins. Among them are News Corp, Penske Media Corporation, Dotdash (an IAC brand), Slate, Hemnet and autoTrader.ca. These publishers have all signed with Placements.io after reviewing the products available in the market as they leave Google Doubleclick Sales Manager (DSM). Placements.io also welcomed other major publishers as new clients, which had previously used competitive software or in-house solutions. As Google plans to deprecate their offering at the close of Q2 2019, many publishers are in the process of selecting a new technology partner to help manage and grow complex revenue operations. For those publishers still in search of a new partner, Placements.io offers software built for the real-time, multi-channel nature of today’s publisher advertising business. Publishers benefit from Placement.io’s proprietary migration tool, engineered to dramatically speed up DSM customer migration. Their tool also allows for a thorough proof of concept exercise which ensures that clients can migrate quickly and start to measure their business more accurately right from the beginning of the engagement. Publishers gain significant advantages with Placements.io. 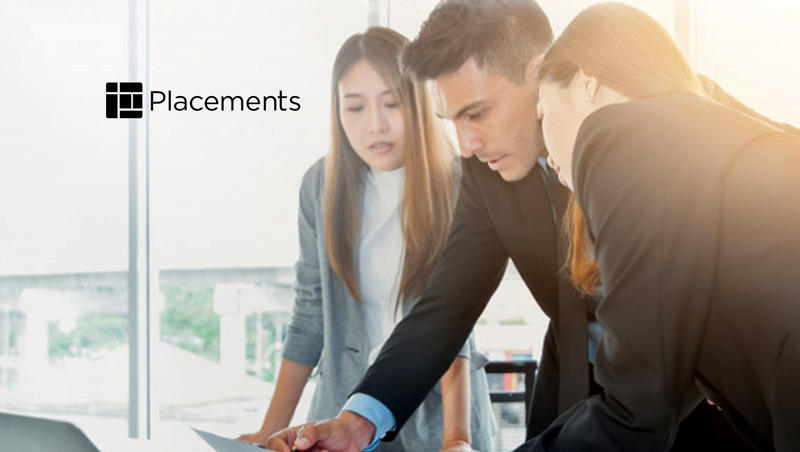 Despite being relatively new to the market, Placements.io delivers full-fledged OMS capabilities at the core of a true revenue management platform, and a comprehensive set of integrations. The product also provides a powerful, modern product catalog, allowing publishers to build products more quickly and layer on targeting in a way that improves pricing and preserves discounting.